The Denver Nuggets win streak is snapped after loss to the Rockets on the road. 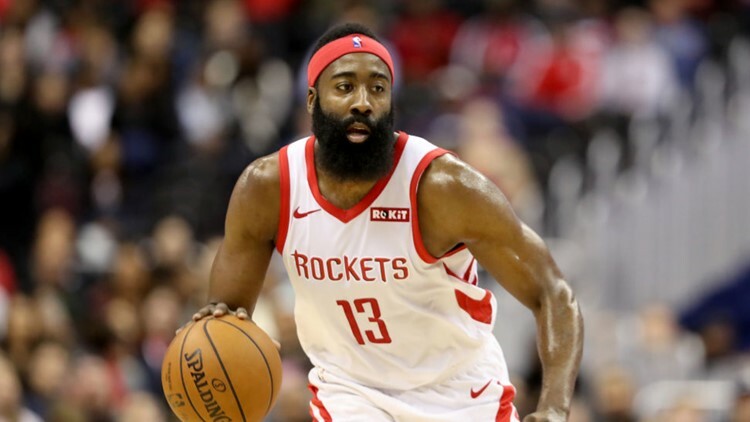 James Harden scored 32 points, Clint Capela added a career-high 31 and the Houston Rockets beat the Denver Nuggets 125-113 on Monday night. Nuggets: Coach Michael Malone said Will Barton (hip) is making progress and could return in the next couple of weeks. ... Morris added 21 points off the bench. Rockets: Houston traded Michael Carter-Williams and cash considerations to the Chicago Bulls on Monday for a protected second-round pick in the 2020 draft. The Bulls then waived the guard following the trade. ... Chris Paul missed his eighth game in a row with a strained left hamstring. ... Eric Gordon missed his fourth straight game with a bruised right knee.